The Cheltenham and Gloucester Cricket Association (CGCA) has been helping its clubs improve their junior sections by handing out grants for coaching courses. The CGCA have given £1620 – spread across seven clubs – to help cover the costs of developing their coaches. Andoversford, Birdlip, Dumbleton. Gotherington, Tewkesbury, Upton St Leonards and Woodmancote have all benefited from the scheme. Clubs had the chance to apply for the grants in February, with precedence given to those with candidates on Level 2 coach education courses this winter. The pot of money has come in part from the CGCA’s sponsorship agreements with the likes of Abbey Business Equipment – who has put its name to its top adult T20 tournament. The CGCA also gets help in the form of trophies from Don Browning Trophies and from Academy Sports. 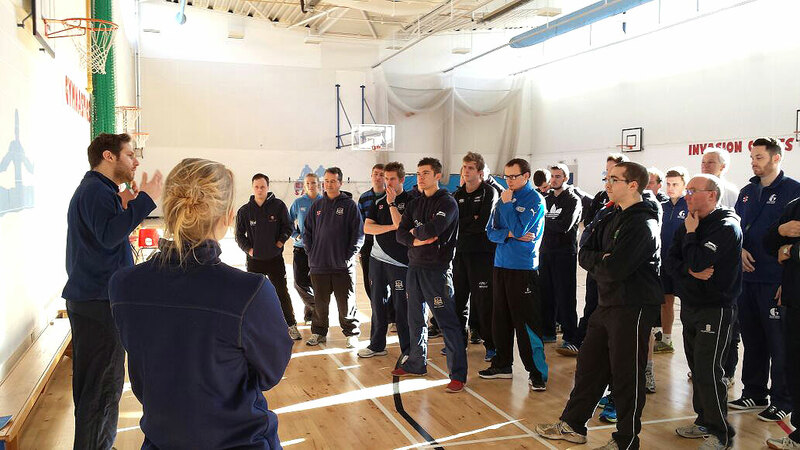 “We know from the recent ECB National Cricket Playing Surveys that access to quality coaching is a huge factor in retaining players in the game. The CGCA is one of a number of local associations to offer grants to their affiliated members. The West of England Premier League (WEPL), Bristol and District Cricket Association (BDCA) and Cotswold District Cricket Association (CDCA) offer funds for all aspects of club development while the Gloucestershire County Cricket League (GCCL) offers help with training officials and groundsmen.